By now, most of you have probably at least heard something about this story. 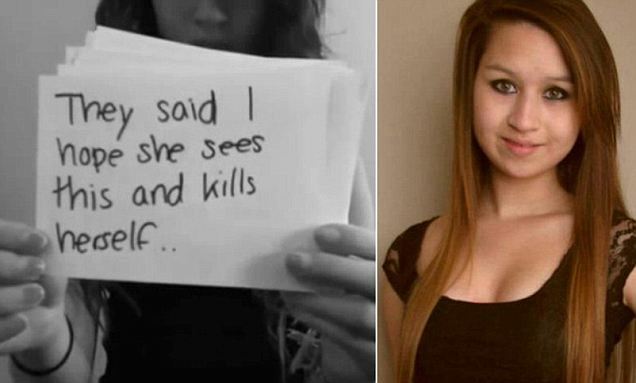 Amanda Todd, to put the story in its most basic terms, was stalked through three cities, bullied, beaten, and harassed to death. She was a 15-year-old girl who ended up choosing suicide over living one more day in the hell created by her peers both at school and in the online/social media world that has now become a haven for all manner of bullies and predators. This behavior sickens me. Amanda left behind a chilling Youtube video explaining her situation. And for the full story, you can read what her mother has to say in the The Vancouver Sun. Having been a victim of bullying, of violence, and a teenager who tried to commit suicide, I really feel for this girl. I think I can understand the place she was at; I thought, maybe I could put that in a poem. So this poem here, this is for Amanda. This is also for everyone who doesn’t understand what is is to want to end your life. I don’t know that I can explain that, and I’m not trying to speak for her. I can only reach back into my own experience, and maybe offer a little perspective. I am so, so sorry Amanda. We all failed you. But maybe your story will help others, and I hope that gives you peace. Hello Recovery Writers! It’s been a little while since I’ve posted here on the blog, but a couple of weeks ago I was lucky enough to stumble across an amazing project I just had to share with you. A young photographer named Grace Brown has begun a web site called Project Unbreakable, where she uses her camera skills to help survivors of sexual violence reclaim their voices. Survivors write the words that their attackers said to them on posters, and Grace photographs them holding those posters. Yvonne Moss, a survivor and advocate who works with the project, describes it as “a way for victims to take the power back of the words that were once used against them.” As soon as I saw Project Unbreakable, I knew I wanted to feature it on WfR. What Grace is doing with her photography is exactly what Writing for Recovery is all about: Using words to heal, empower, educate, and give other survivors hope. I am honored to participate in this wonderful project; the photo you see above is my contribution. When I was 16 I was raped by a stranger. 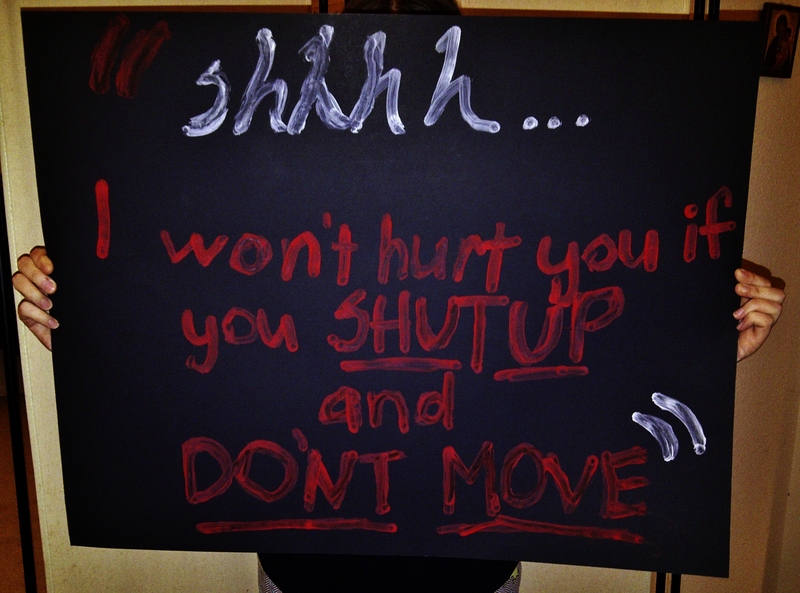 These are the words he said to me: Shhh….I won’t hurt you if you shut up and don’t move. I’m pretty sure that up until now my therapist is the only one who knew that. Now it’s going public, and that is just fine with me. It was a pretty horrible thing to hear, and I’m hoping that other people will be horrified by those words too. Perhaps horrified enough to do something. If you are reading this and have been a victim of sexual violence, please consider submitting a photo to Project Unbreakable at grace@50extraordinarywomen.com. Update: To view my contribution on the Project Unbreakable website, please click here. There are all different types of abusive behaviors: physical, verbal, emotional, sexual, financial, using children, and more. It can still be abuse if you are not being hit. 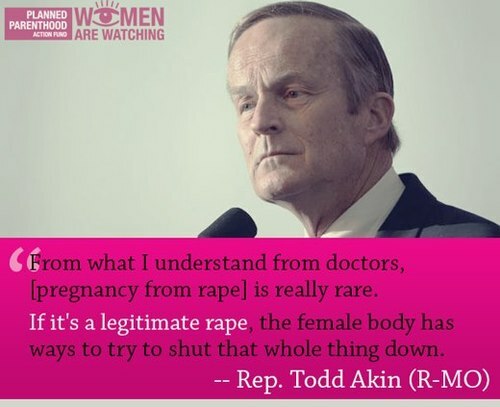 You can still be raped, even if you are married. Being forced to have an abortion or carry a child you don’t want is abusive. Being isolated and having no control over the family finances, given an allowance like a child is abusive. Being told you are worthless is abusive. Women can be abusers. Knowledge is power; the more we know about domestic violence the more powerful we are to prevent and treat it. Threatens to leave or told you to leave. 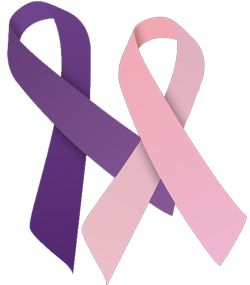 Domestic Violence Story Project: R.
Hello everyone, thank you for joining me for Writing for Recovery’s Domestic Violence Awareness Month Story Project. Throughout the month of October I’ll be posting stories that I’ve received from women who have been in violent relationships, and a couple from those who have lost loved ones to violence. As many of you know, this is a subject that is a close to my heart, as I grew up in a violent and chaotic home and have felt and watched the damage it can do. However, I have also been witness to the enormous strength of those who survive these situations…and unfortunately, too many people do not. I have been privileged to hear and receive your stories and I thank everyone who has taken part in this Project. Your voices matter, they need to be heard, and it’s possible they could save a life. I considered myself a fighter and a survivor in my own way. It’s not easy and yet I still bear a scar and wound that can never heal. In the Asian context, domestic violence is considered a taboo subject , it will be such a shame to let what happened in your marriage out in the open. Especially when you are being abused by your husband. Being emotionally, physically and verbally abused……it really tears MY life apart. I don’t really recognize my own self. 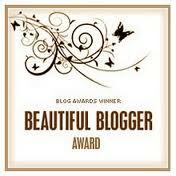 Being called hurtful names or spiteful remarks, being kicked and punched like a ball ….. the list goes on and on……. Imagine being spat on? ?…..spat on in front of the kids??…. I felt so dirty, so disgusted and so humiliated. I felt so insulted …… I hate myself…..and I hate HIM even more…. Someone told me….try to forget the hatred so at least I don’t hurt myself inside….But can you blame me for feeling like this ??????….. I get out of the marriage after I got a knock on my senses suddenly. But that kind of braveness never came knocking on me again…it just totally left me helpless and hanging like a thread. As time goes by…..I began to feel that I am at the bottom of a pit….so low till I find it difficult to bring myself up and out…. I am scared of him…..scared of even his shadow….his voice ….. what makes matters worse, we are still living under the same roof , although we are undergoing a divorce process which I think took such a slow process…. Whenever there is a need to talk to him, the talk became an argument and it escalates into abuses….I shivered and shake whenever I try to talk to him….. The FEAR never leaves me totally…..it will still be living in my soul as long as it takes…. I am tired……very tired emotionally and physically….